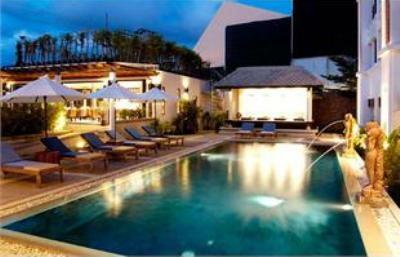 The Avantika Boutique Hotel Phuket offers a truly unforgettable vacation in Phuket. 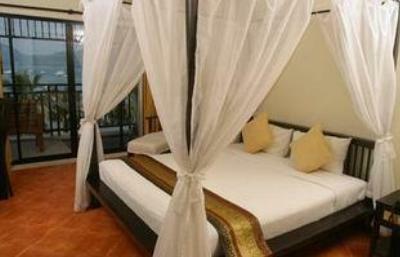 With a peaceful and private location directly across the road from Patong Beach. The Avantika is situated at the far southern end of Patong Beach. This area of Patong is excellent, far enough away from the mass crowds but still within walking distance to the nightlife, bars, restaurants and shopping in Patong. If you don't want to walk a tuk tuk will cost you around 150 to 200 baht to get you to the nightlife strip of Bangla Road. 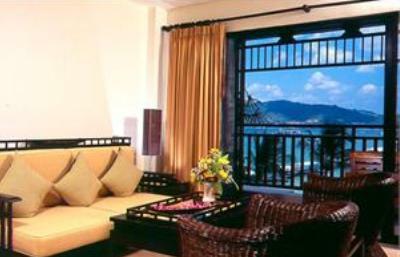 The Avantika Boutique Hotel has 31 ocean facing rooms that overlook Patong Bay. The hotel offers a range of room types to suit all tastes, with each floor decorated differently with colors based on the elements of water, air, earth and fire. Deluxe rooms are situated on either the ground floor with access to the pool or the second floor with limited views from the balcony. Grand Deluxe rooms have great views of the beach and overlook the pool. The rooms are very spacious with a good sized balcony. One Bedroom Suites at the Avantika Boutique Hotel are ideal, with a spacious living room, separate bedroom and a small kitchenette. Taking into consideration the location of the resort the room rates at the Avantika Hotel are very reasonably priced. All rooms at the Avantika Boutique Hotel have a private balcony and a tatami corner which allows guests a place to relax in a traditional Asian style. Room facilities at the Avantika Boutique Hotel are listed below. 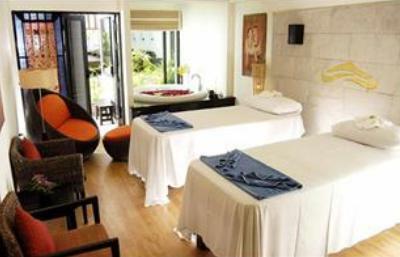 The Avantika Boutique Hotel Phuket is an intimate hotel that provides a wide range of facilities and activities for their guests to enjoy. These facilities include WiFi, a swimming pool and pool bar. The Avantika also has two private speedboats for motorized water sports at the beach. Try a relaxing massage at the Avantika Spa, the spa has areas both indoors and outdoors, depending on the treatment you choose. 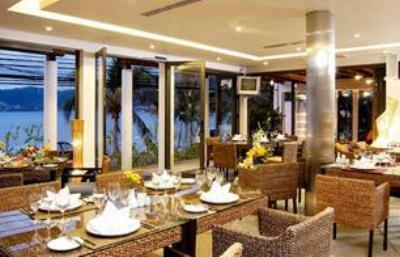 The Hotel also has a lovely restaurant; the Amrita Restaurant which has both Thai and International cuisine. There are Seven-eleven’s and a Family mart close to the Avantika Hotel where you can purchase snacks, alcohol, milk etc…. The hotel is about a ten minute walk from Bangla Road. The location of the hotel is ideal for couples looking for a romantic getaway in Phuket, but still close enough to enjoy the nightlife and shopping of Patong. The Avantika Boutique Hotel is very good, see what other visitors have to say about their holiday at the Avantika Boutique Hotel Phuket on TripAdvisor.